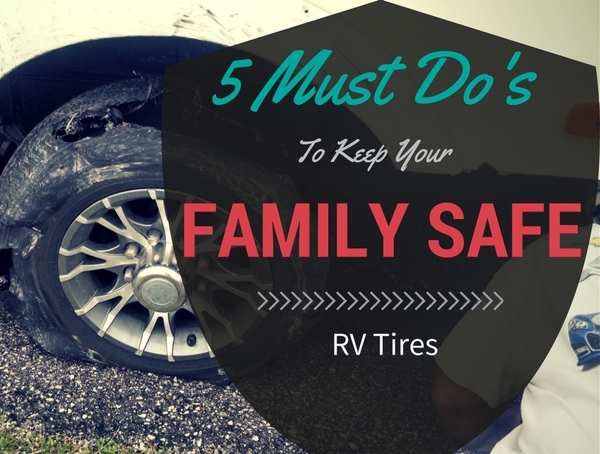 The tires on your RV endure more stress than any other part of your rig on a daily basis. Whether you have a fifth wheel, travel trailer, or motorhome… they wear down. 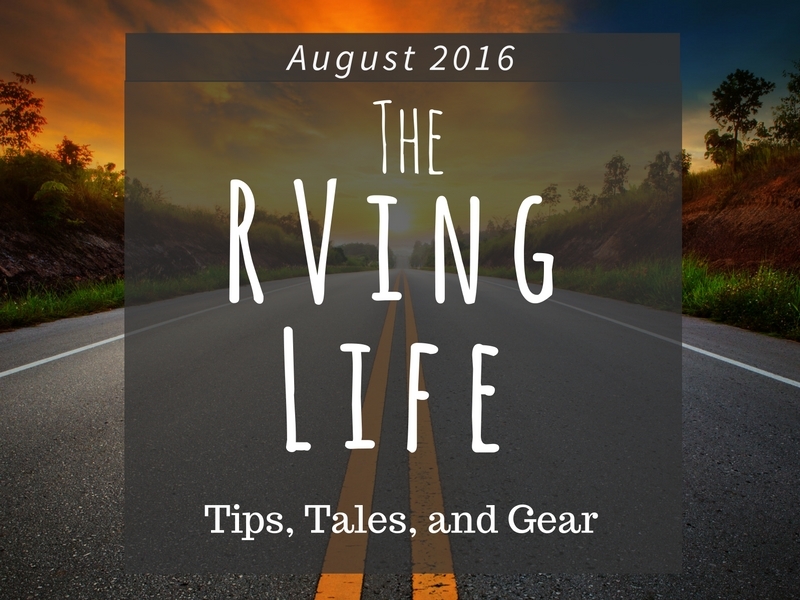 Use these 5 ‘smooth performance tips’ to give your tires more life and a stress-free season. After driving across rugged terrain it’s a good idea to inspect. Look for cuts, bulges, cracking, weathering, and general damage. Check the tires for the recommended PSI. Under-inflated tires cause undesired handling, poor fuel economy as well as increased money sucking wear and tear. Inspect tire condition: every morning, before and after every trip, and every month during the off season. Keep an Even Load and Don’t Exceed the Maximum Load. Tip: Pack everything and then visit a weigh station to make sure you’re not exceeding the gross vehicle weight rating(GVWR). Prepare your Tires for next RVing season. 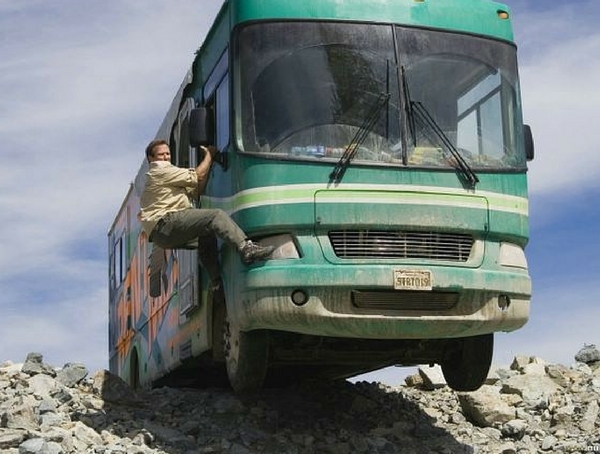 Take everything out of the RV to ensure minimal load. Keep the tires away from direct sunlight using tire covers. Take for a short cruise every 12 weeks to prevent cracking and flat spots. RVing is a great way to rest and get some relaxation. Most of the time things go smoothly and everyone has fun. RVLove’s Marc & Julie had a day where this was not the case. From GPS fails to escaping a Hurricane their journey needed some laughs. Here are some lessons they learned to avoid problems. Beat the storm – If you know bad weather is coming, pack up and get to your next location earlier than you would have if the weather was normal. Avoid getting stuck – Before you enter a parking lot or driveway, plan the exit route out due to RVs being rather large and need a lot of space to maneuver. Find the best route – Call the campground or use an RVing GPS made specifically for RV driving directions. Have lots of fuel – Try to always keep a substantial amount of gas in your tow vehicle or motorhome. Expect the Unexpected -Have enough food on hand in case something unexpected happens. Every time you see someone chillin at the campground in hammock it’s very hard not to be just a little jealous. We’ve put together a list of portable folding hammocks to help you relax more and be the envy of your camp friends. They can take up less space once folded up and use less storage space. Taking quality naps are far easier. Relaxing lying down with your head elevated is much better for your back. 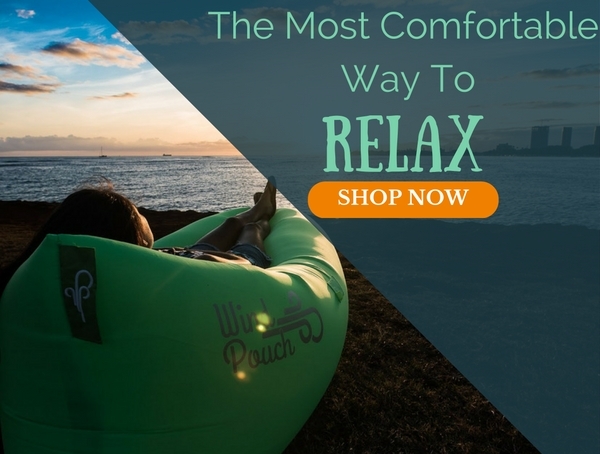 Check out the many portable, space saving, no trees needed hammocks for your next RVing trip! 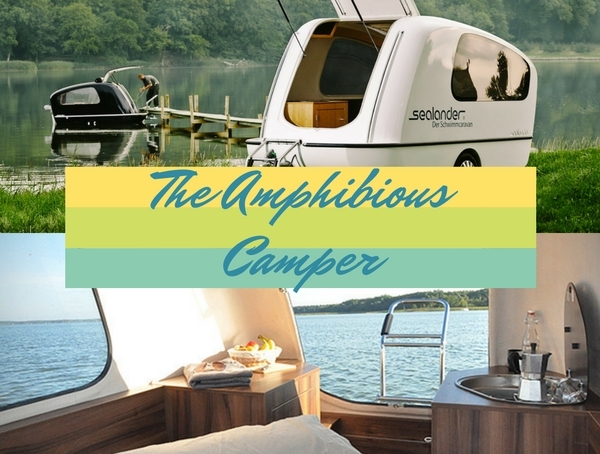 Meet the SeaLander, it’s a Boat and Camper Combo. One thrust from the engine and the noise of the beach this away to a distant murmur. What will the day bring? That’s for you to decide. P.S. Do you have grandkids? Checkout our take on the Top 5 Best Travel Trailers For Grandparents.